Posted by Jane Knight on June 21, 2018. I met Katy Farber around the time her first book for kids, The Order of the Trees, was published by Green Writers Press in 2015. Katy has a smile that reaches deep into her sparkly eyes. These are the kind of eyes that give her away as a curious educator and writer for children. I am writing this from my lovely little bubble of Bear Pond Books. I think we can all agree it’s been a busy, distracting fall. I know that my book reading time has taken a precipitous fall because of it. Posted by Meredith Scott on August 4, 2016. 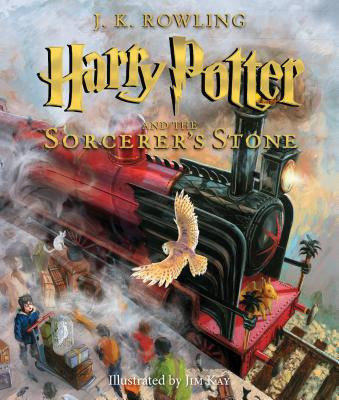 I missed the original Harry Potter buzz – I’m not sure how as I worked in a bookstore off and on from 1996-2002, during which the first four books were released. I made up for this last week, when I got swept up in my eight-year-old’s excitement over Harry Potter and the Cursed Child. As I was creating the list of books I wanted to review I realized with no small amount of shock that I had a long list consisting of…historical fiction?! This year, the generous patrons of five bookstores donated 789 books to the low-income, at-risk, and rural kids CLiF serves.